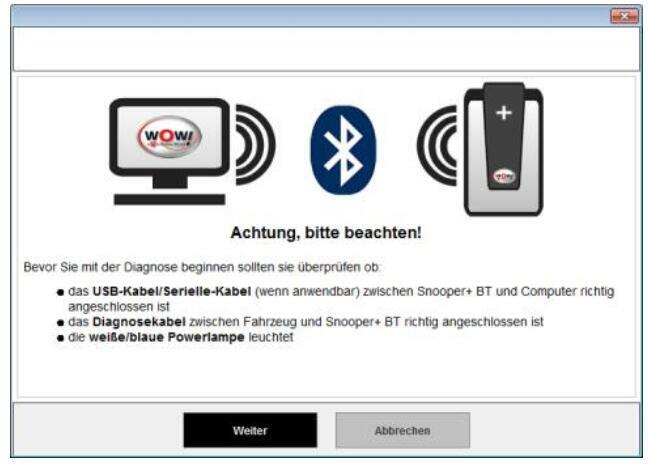 Several days ago,I introduce how to active Wurth WoW software.This post also focus on how Wurth WoW sotware on how to use Wurth Wow software. 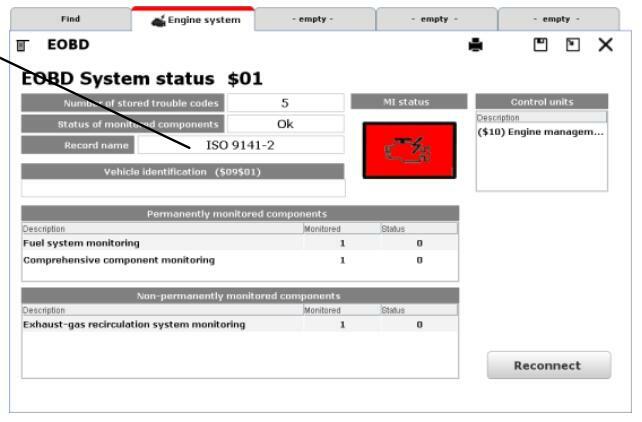 With the memory module you have the option of saving vehicle data and test verifications of exhaust emissions tests and fault diagnoses carried out. These can be called up again and printed out where necessary or accepted in Vehicle selection. 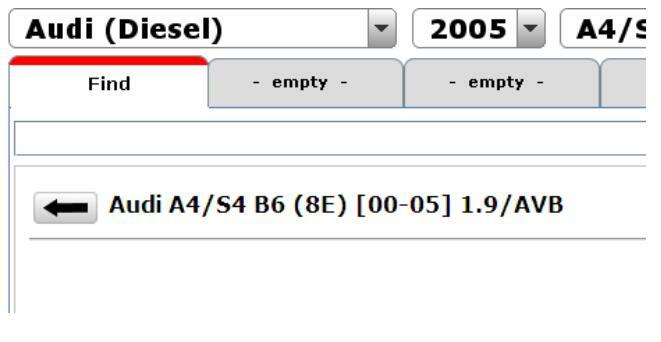 You can select by way of the selection window whether or how the data of the exhaust emissions tests are saved. Memory module off:No data are saved. 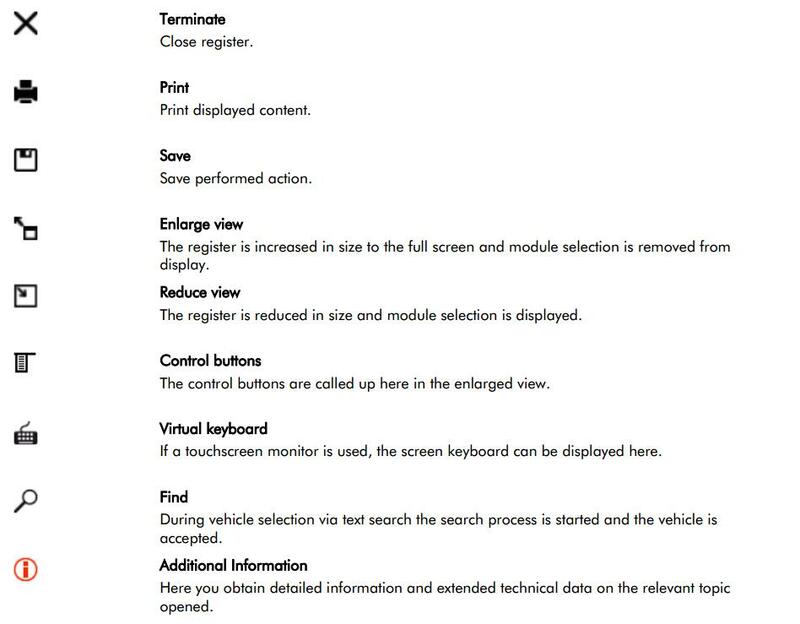 Save vehicle with client data:After each exhaust emissions test, you are prompted to assign the test record to a client or to create a new client. The record is rejected if no details are given. Save vehicle without client data:Only the record with the vehicle data is saved. service reception process are already stored in the database. You can adapt the prices quoted for the individual additional services to your own prices.To do so, highlight the data record you would like to edit and then enter your own price. Click on Save to accept the data record. 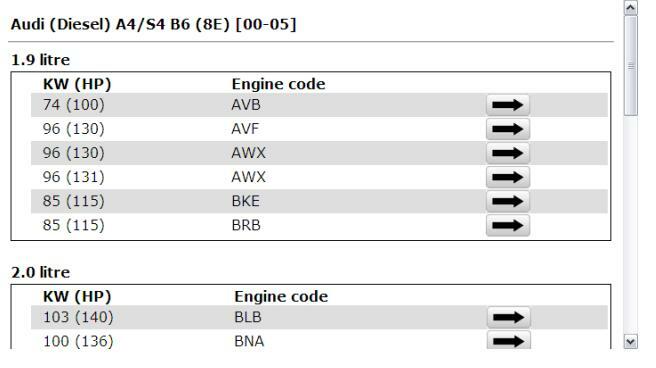 The content of the printout of the service schedules can be adapted in the Inspection area. Changeover from kilometres to miles. YES = The working times are displayed in the service schedule. The customer data – if available – are displayed on the printout. 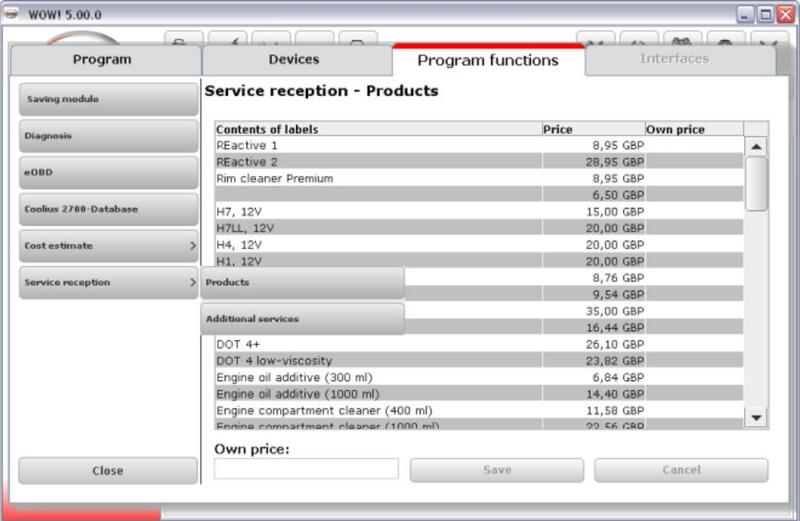 Program settings connected with vehicle diagnosis. 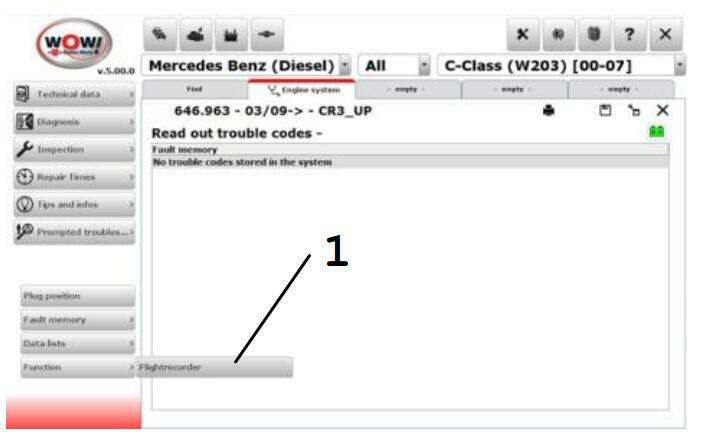 The system scan queries which systems are installed in the vehicle. 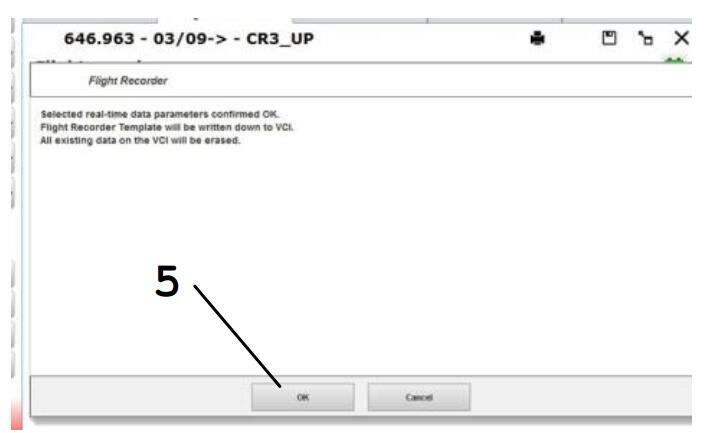 If this setting is checked/ticked,only those systems which have also been read out and have responded appear in the printout. IMPORTANT! This diagnostic mode is only recommended for trained persons since it is necessary to select the diagnosis record exactly in order to obtain meaningful results. We recommend that you use this mode only in cooperation with the Technical Hotline. functions are not accessible in Expert mode. this case. Please select the applicable vehicle/record by clicking on the relevant line. 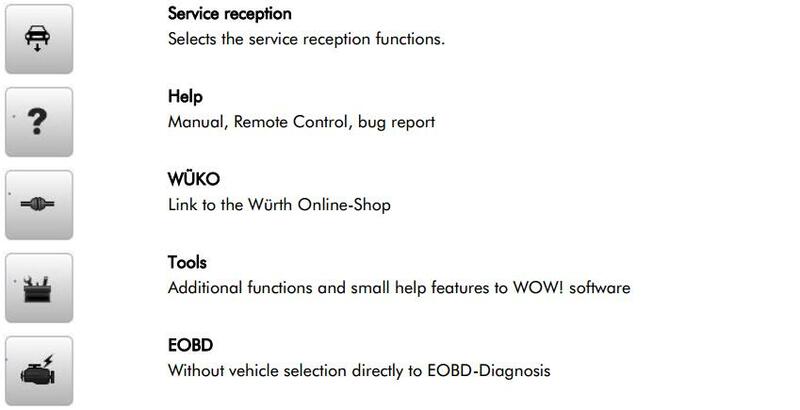 Program settings connected with EOBD vehicle diagnosis. Changeover between Mode and Normal views. 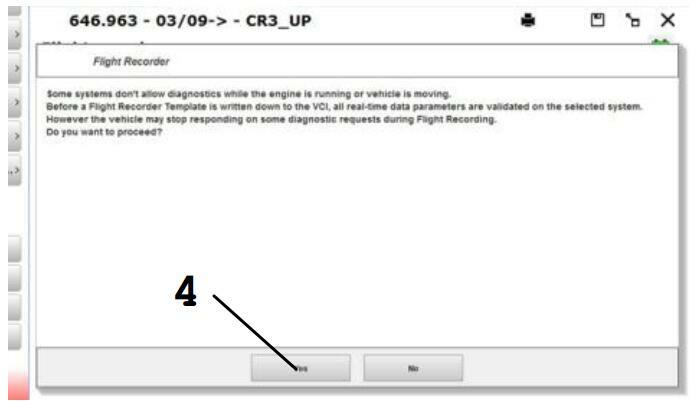 When the test record is being printed, a dialogue window is displayed in which you can enter the vehicle data. With the Currency management option you store other national currencies for your cost estimates and invoices. 1.To create a currency, click on the New button and then enter the values in the corresponding boxes.Accept the new currency in the list with the Save button. 2.To edit a currency, highlight it in the list and then click on the Edit button. other currencies with the stored factor. Here you define your hourly cost rate and the applicable value-added tax. Both settings are accepted in your cost estimate. 1.If you have defined other currencies with Currency management and select these here, the hourly rates are converted with the stored factor. 2.You can select at “Expenditure basis” whether the working time is to be displayed in hours or in flat rate units (FRUs). 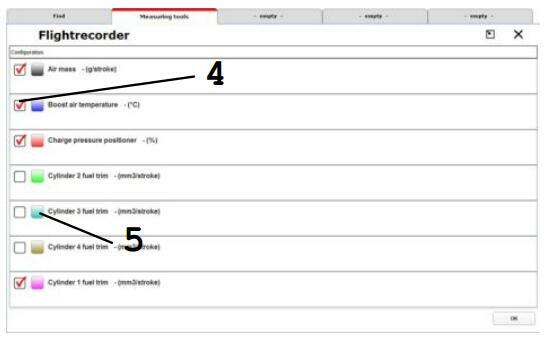 3.To create a new hourly rate, click on the New button and then enter the values in the corresponding boxes. Accept the new hourly rate in the list with the Save button. changes in the entry boxes and close these with Save. 5.Remove the highlighted hourly rate from the list with the Delete button. 6.Make the highlighted hourly rate the default value with the Standard rate button. NOTE: Changes which were not confirmed with Save will be lost. 2. Program functions Includes all functions to manage and adjust the software. 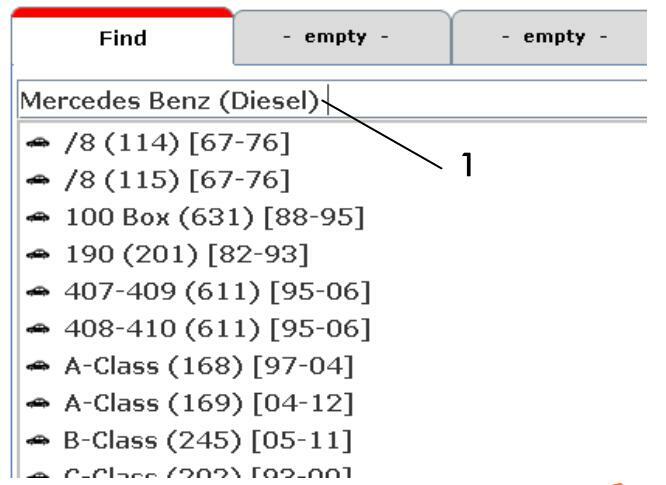 In the Find tab you can also search for a vehicle by way of an entered text. simultaneously and thereby to work faster. parallel in the next register. You can always switch between the registers. 6. Action area Here you will find the buttons for starting actions. The redesigned Vehicle Selection is divided into two areas, Classic vehicle selection and Interactive search. 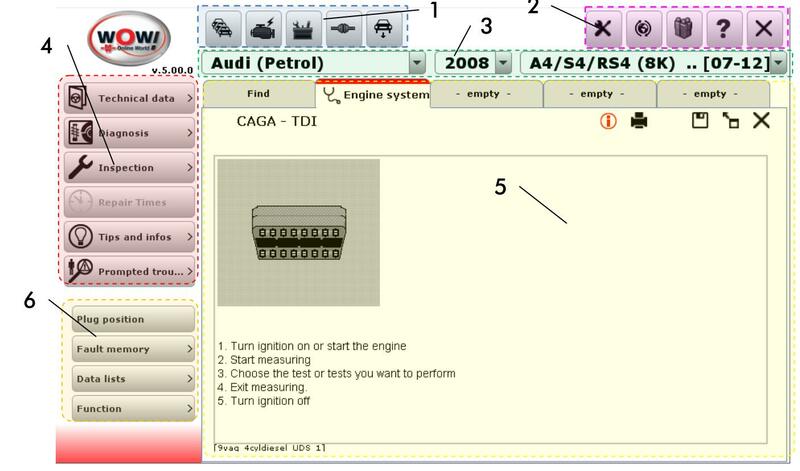 Select the required vehicle via the drop-down menus as usual by manufacturer, model year and model.Enter the first letter to navigate quickly to the required manufacturer or model. 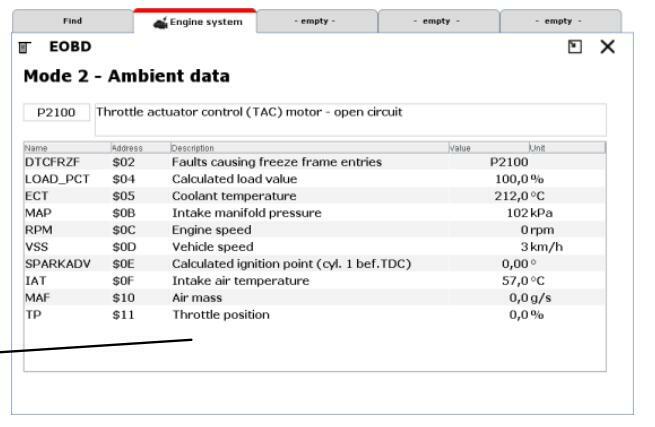 Then from the displayed list select the required engine version and click on the arrow to the right of it. The selected vehicle is displayed. The new Interactive search functions along similar lines to the search functions on Internet search sites.Suggestions for the entered text are displayed here. Enter in the search box the order as for a classic search, starting with the manufacturer text. Click on a search result in the list or navigate downwards with the arrow key to adopt it in the search box. Then enter a space (1). 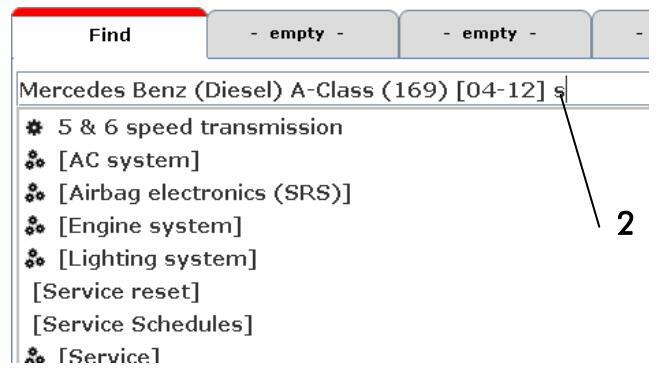 The search list now displays the available models for this manufacturer.Now enter the model designation or navigate with the arrow key.Then enter a space (2) after the model designation. In order then for example to search for the service schedules, enter an “s”.Select the maintenance schedules and confirm with ENTER. Find and enter the search text. To improve and progress the WOW! 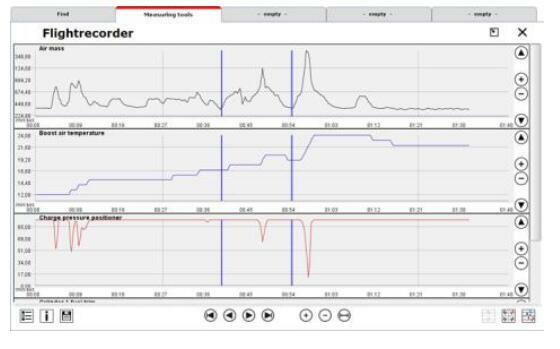 Software for you, we have a tool to recording and documentation of errors. These documentations will transfer to our Support team, with the next on-line update. would like to describe. 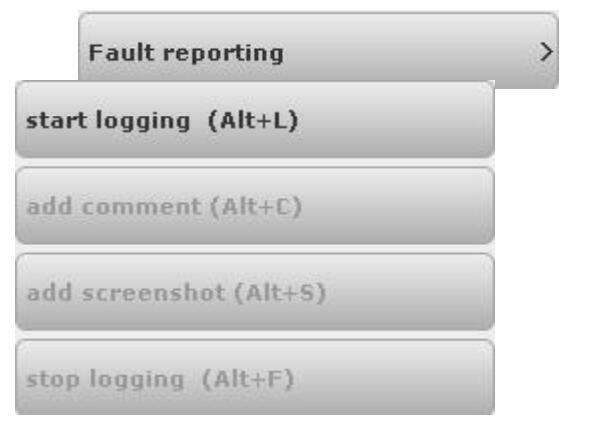 Add then your comment and click on OK.The log files are transmitted during the next online update. 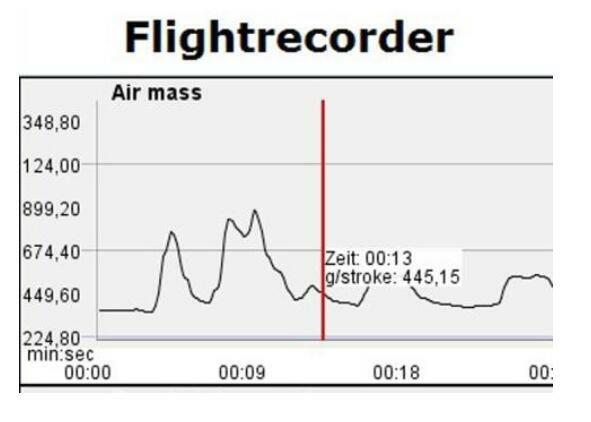 1.Select the system to be tested.Click on Flightrecorder (1). 2.Follow the notes and instructions in the program. 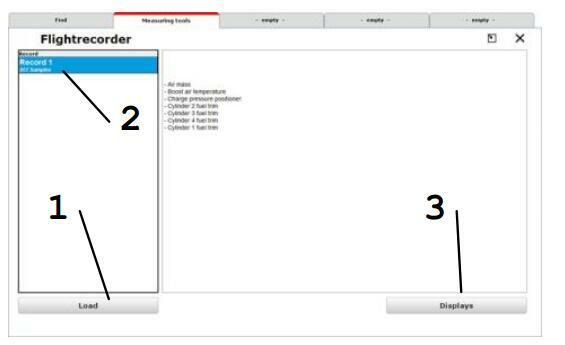 3.Select the required values by clicking (2). (The control unit data rate varies, depending on the number of selected values). 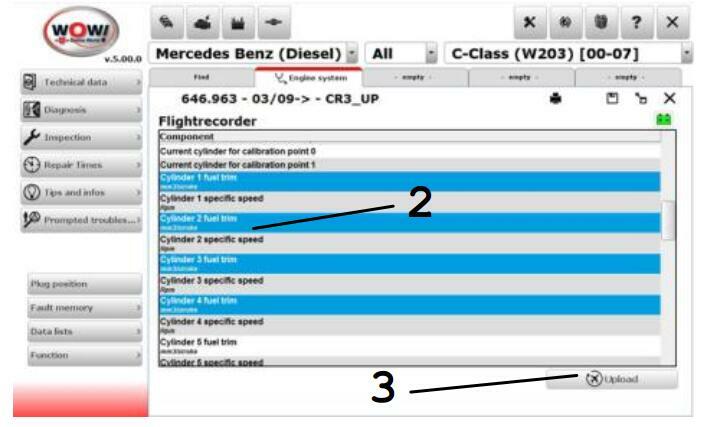 5.Before the data are transferred, a check is conducted to ascertain whether the control unit supports the data list values,the Snooper+ must be connected to the selected vehicle. 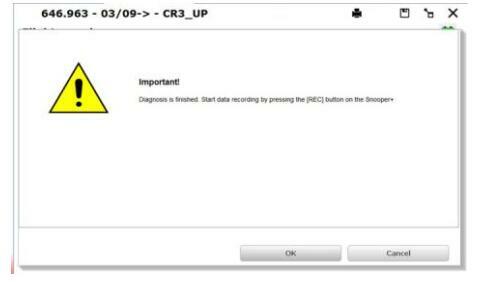 7.The Snooper+ has been successfully configured for recording.You can now start data recording. 2.Pressing the REC button (3 seconds) starts the Flight Recorder.The display colour of the multicolour LED changes to Yellow and a sequence of sounds can be heard. 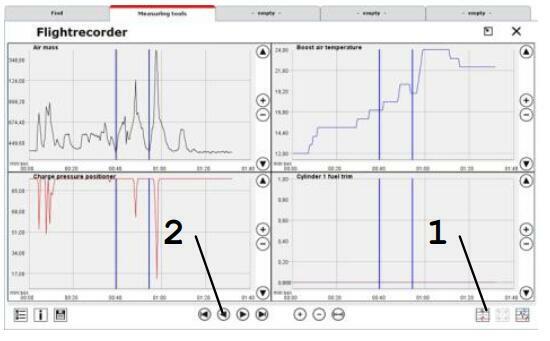 Recording starts and the display turns into a sequence light.Briefly press the REC button to set a marking/highlighting (trigger point) in the data recording. Press the REC button for a longer time (3 seconds) to terminatethe recording. 5.Always the first two values are preselected; these can be extended and changed (4). 6.Click on the colour coding (5) to open a menu for colour selection. 2.The control symbols (2) (Enlarge, Reduce, Jump, etc.) are intuitively comprehensible and supported by context menus. As already mentioned, during data recording you can set markings/highlightings in the form of trigger points in the data. 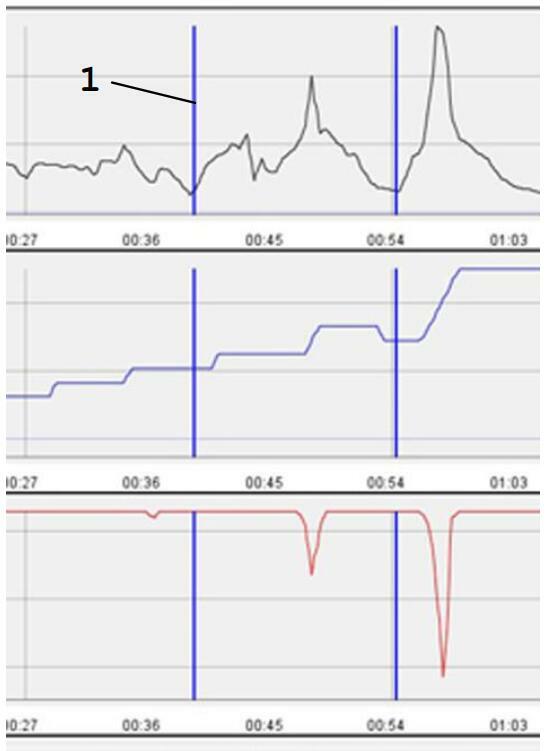 In this way you create the “blue” vertical marking lines in the data display (1). These markings are set simultaneously in all the data lists so as to ensure that the event moment in all the data is comprehensible and retraceable. of data representation has been selected. This ensures that the data are comparable. Click once with the right mouse button in the graphical representation to make the line disappear again.